How can Ancient Chinese Medicine treatments like Acupuncture help you fall asleep faster and help you improve the quality of your sleep? 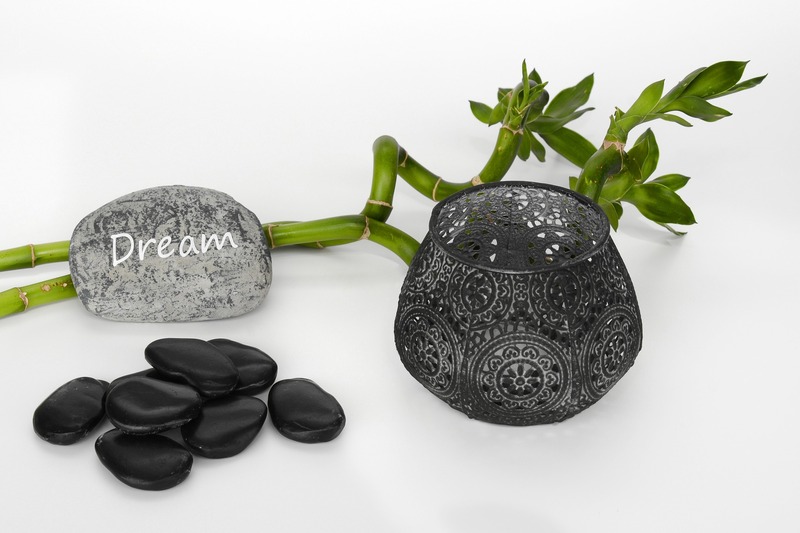 The month of March is the perfect time of year to discuss sleep, improving sleep and how acupuncture can help. March happens to be National Sleep Awareness month! 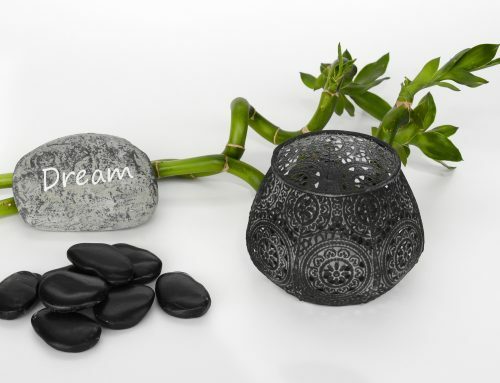 Let’s face it, you have made your bedroom your sleep oasis but yet, sleep eludes you! It’s frustrating and stressful. Worse yet, you are sluggish and ill prepared for your day the next morning. What if, Dr. Marie Perkins at East West Healing Solutions could help you fall asleep faster, more soundly and awaken rested, and ready to make the most out of your day. What would it mean to you, your health, your family and your career if you could get the restorative sleep your body needs and craves? Dr. Perkins is an expert in her field. Not only has she acquired her Massage Therapy license from Bahkti Academy in 1999, but she has her Master’s Degree in Oriental Medicine from the Florida Institute of Traditional Chinese Medicine in 2004. 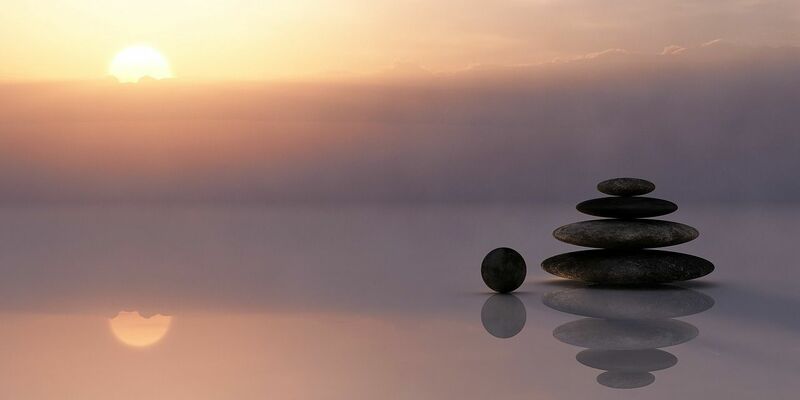 Her vast knowledge of Traditional Chinese Medicine allows her the opportunity to help you reap the benefits of restorative sleep through acupuncture. 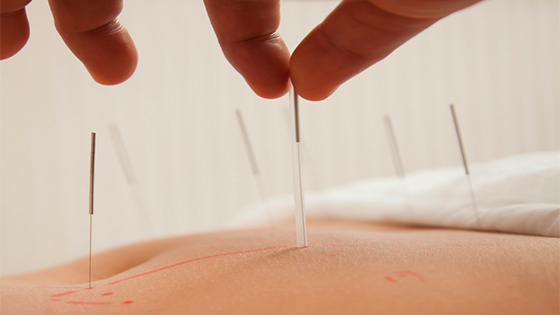 Traditional Chinese Medicine is based upon the body’s energy or “Qi”. Qi circulates throughout the body via 12 points or meridians. Each meridian in the body is linked to specific internal organs or emotions. Each meridian is linked to an emotional energy or “Shen”. Too much of any emotion can send our qi out of balance. 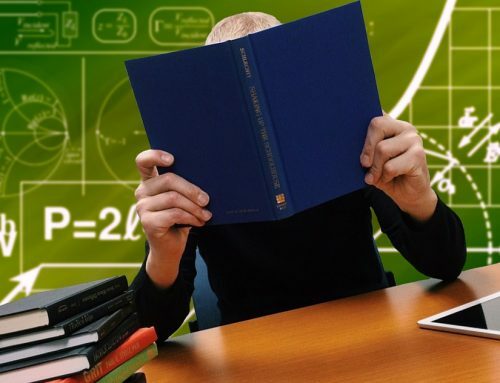 Stress and the demands of our daily lives can cause our Shen to be hyperactive, over-stimulating our meridian points. Traditional Chinese Medicine works to counteract the stresses our bodies experience and help to ease and reduce the symptoms our bodies sense. 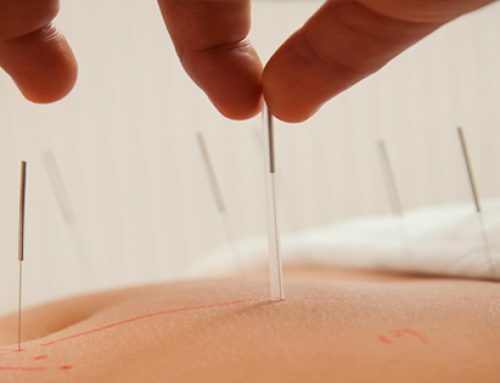 Based on the the symptoms you experience with sleeplessness, your Acupuncture Physician will insert needles into various areas of your body to start balancing your qi. Depending on what you are experiencing, will determine how often and how long your acupuncture treatments should last. Many people are fearful about needles and associate needles with pain. 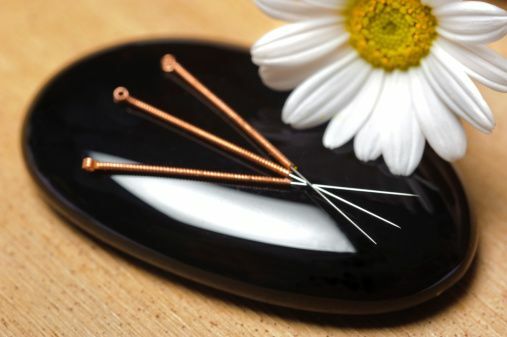 Acupuncture needles are completely different from hypodermic needles you are used to experiencing in the doctor’s office. 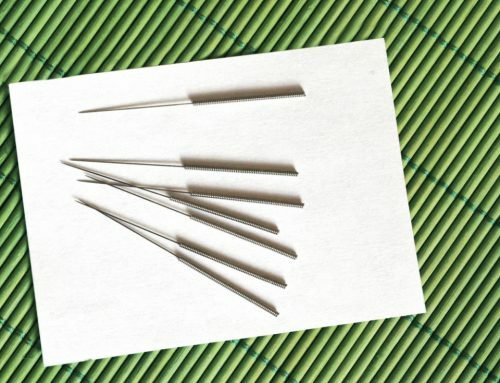 Did you know that you can fit close to 10 acupuncture needles inside the tip of just ONE hypodermic needle? 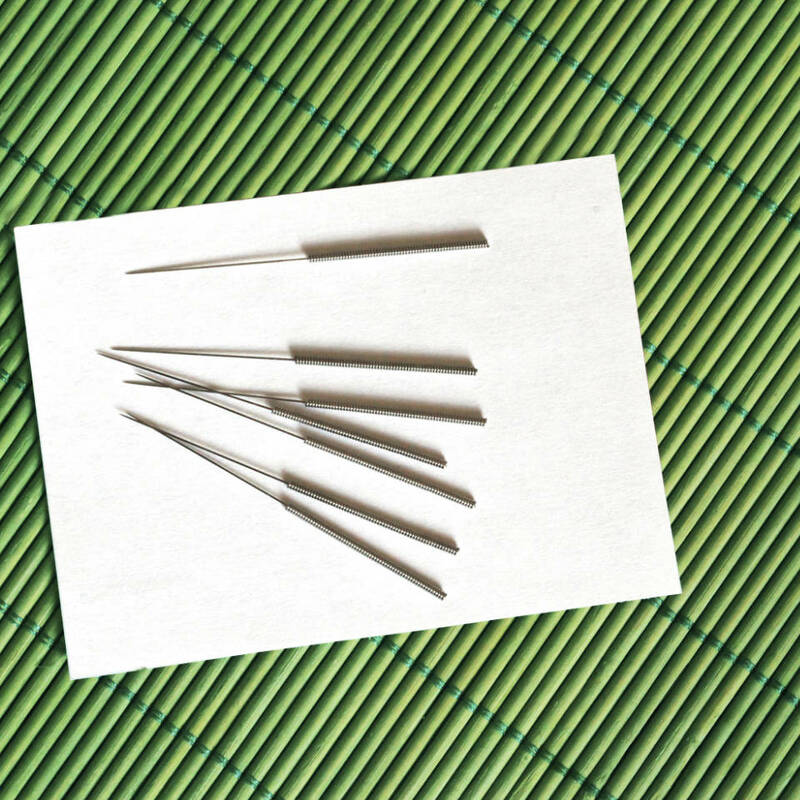 Acupuncture needles are incredibly tiny, thin and flexible. They are about the size of a cat’s whisker! Once the needle is inserted, some patients my experience mild tingling or a sensation of fulness as well as complete relaxation. All of this is normal and suggests that the treatment is working! 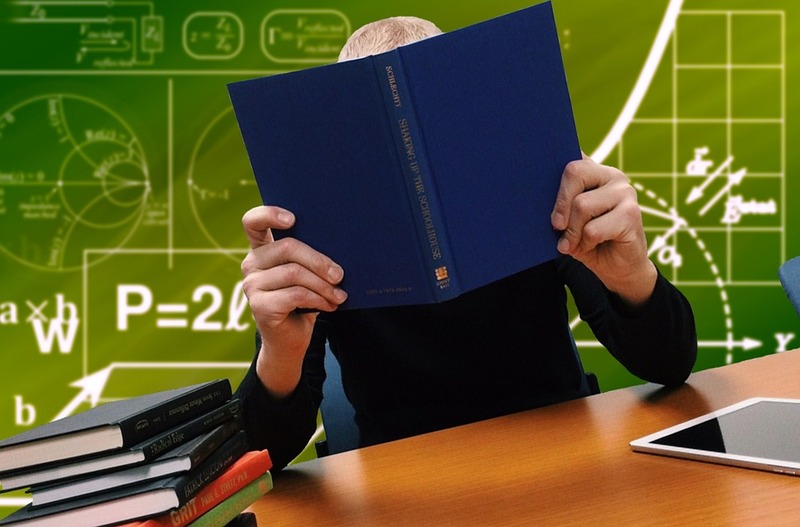 Depending on your symptoms you can expect the initial phase of treatment to last somewhere between 4 to 10 treatments; but everyone is different so it really depends on you and what you are experiencing.